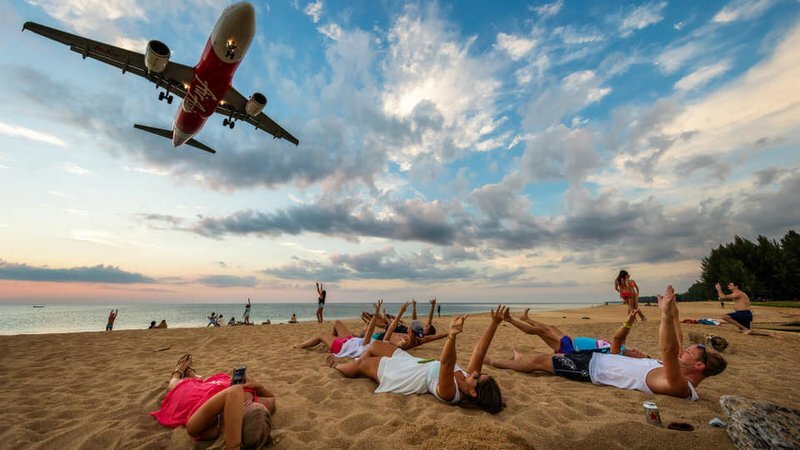 Phuket: A safety zone around Phuket International Airport where locals and tourists go to take selfies under landing planes will be implemented following a meeting held by officials on Wednesday (Mar 6) amid safety concerns. The attraction was brought to the attention of authorities as its popularity has increased significantly of late. 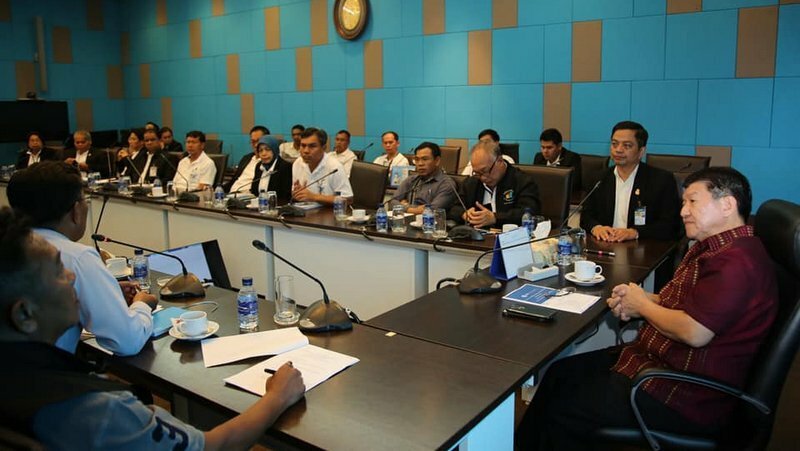 At the meeting, Deputy Director of Phuket International Airport, Wichit Kaewsaithiam, referred to requirements of The International Civil Aviation Organisation (ICAO) in applying strict safety rules around airports. “The relevant departments will work together to establish the exact safety zone soon,” Mr Wichit added. The meeting also addressed concerns about people flying drones near the airport as well as shining laser pointers at planes. “Such acts threaten the safety of planes and we call on locals, business owners and tourists not to fly drones or shine laser pointers in the sky within nine kilometres of the airport,” Mr Wichit stressed. “Anyone caught doing so faces punishments under the Air Navigation Act which carries a maximum sentence of death,” he warned. Photo op for officials? Where? If you read the article, it's the ICAO that is responsible for airport safety worldwide. 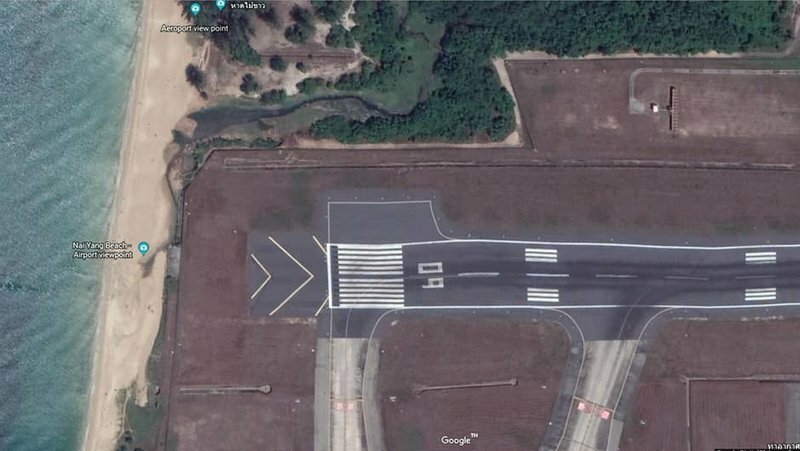 Nothing to do with pilots. What has water got to do with the article?